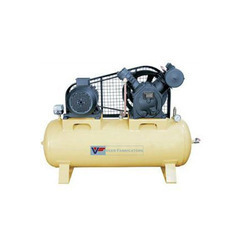 We are an ISO 9001: 2008 accredited manufacturer, supplier, retailer and trader of Air Compressor Tanks. 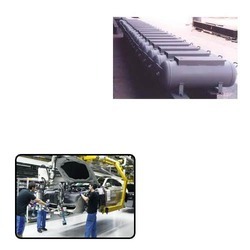 All the offered products are developed by an experienced team of engineers using contemporary technologies and quality raw material. 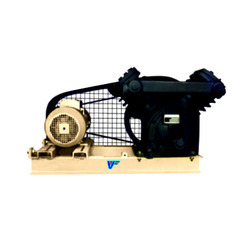 Moreover, our products are highly appreciated in the market for their high efficiency, low maintenance cost and sturdy construction. 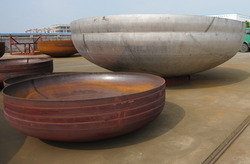 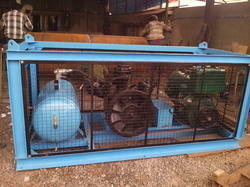 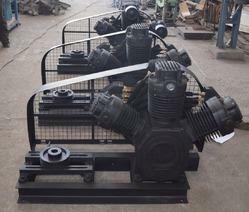 Apart from these, we undertake Fabrication Job Works. 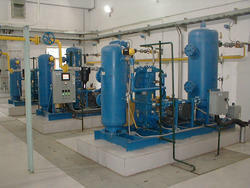 These job works are executed by the experts keeping in mind the needs of various clients. 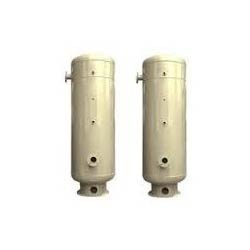 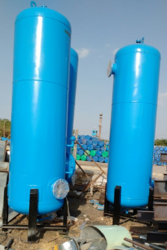 Leading OEM Manufacturer of air receiver, industrial air receiver tank, vertical air receiver tank, ss air tanks and air compressor tank from Ahmedabad. 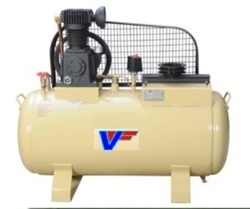 Offering you a complete choice of products which include non lubricate air compressor, single stage compressor, high pressure compressor, two stage heavy duty compressor and vertical type air compressors. 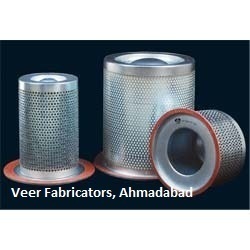 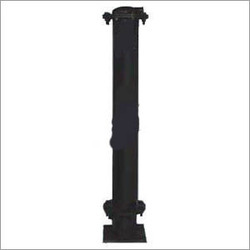 We are a leading OEM Manufacturer of air tanks from Ahmedabad, India. 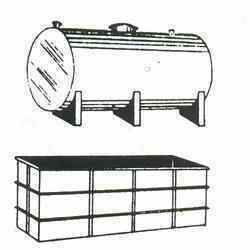 Our product range includes a wide range of mild steel tank and pressure vessels tanks. 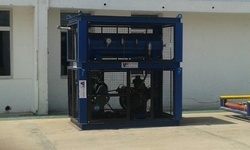 Offering you a complete choice of products which include screw air compressor and screw compressor. 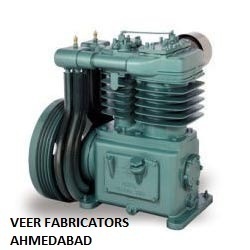 Prominent & Leading OEM Manufacturer from Ahmedabad, we offer two stage dry vacuum pump, single vacuum pumps, single stage dry vacuum pump and dry vacuum pumps. 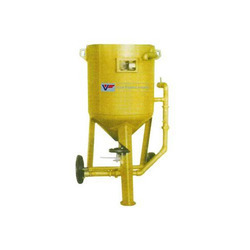 We are a leading OEM Manufacturer of manual blasting machine from Ahmedabad, India. 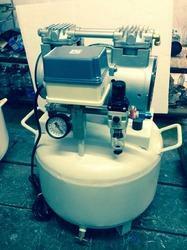 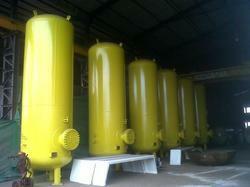 Our product range includes a wide range of pressure vessels. 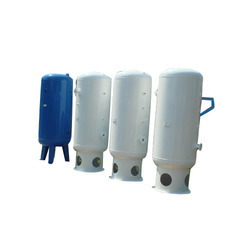 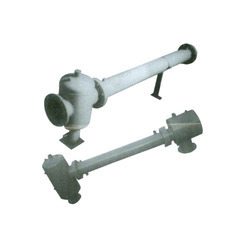 OEM Manufacturer of a wide range of products which include air receiver tank for automobile industry. 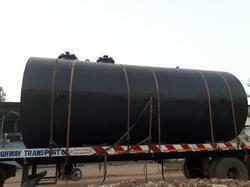 Leading OEM Manufacturer of mild steel tank for petroleum industry from Ahmedabad. 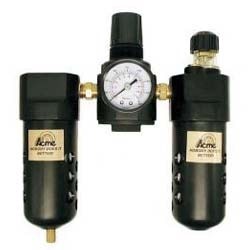 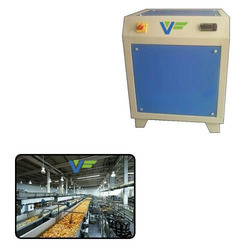 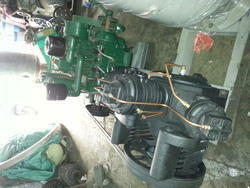 Pioneers in the industry, we offer air compressor dryers for food industry from India. 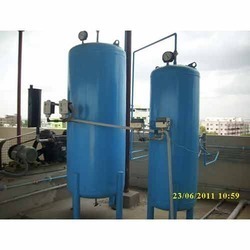 Leading OEM Manufacturer of refrigerated air dryer from Ahmedabad. 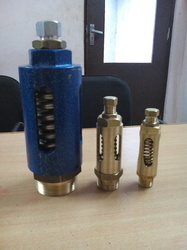 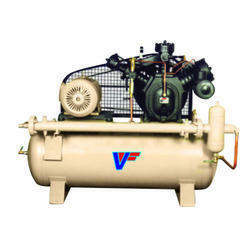 Offering you a complete choice of products which include vertical air compressor tank and horizontal air compressor tank. 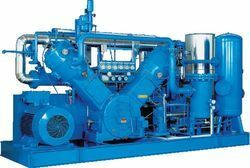 Our product range includes a wide range of multistage high pressure compressor and multi stage high air pressure compressors. 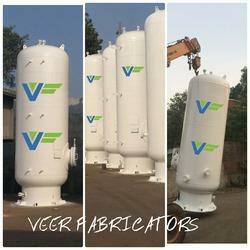 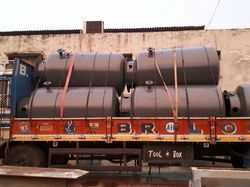 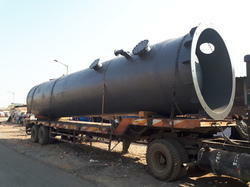 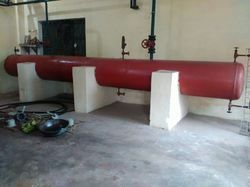 Leading OEM Manufacturer of ammonia tanks from Ahmedabad.